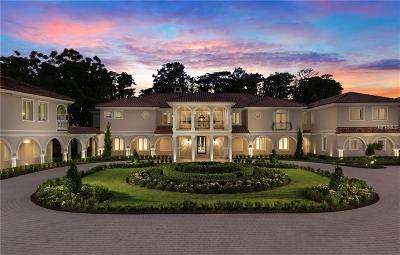 Exquisite Butler Chain estate designed by renowned International Interior Designer and artist Angela Huntington. 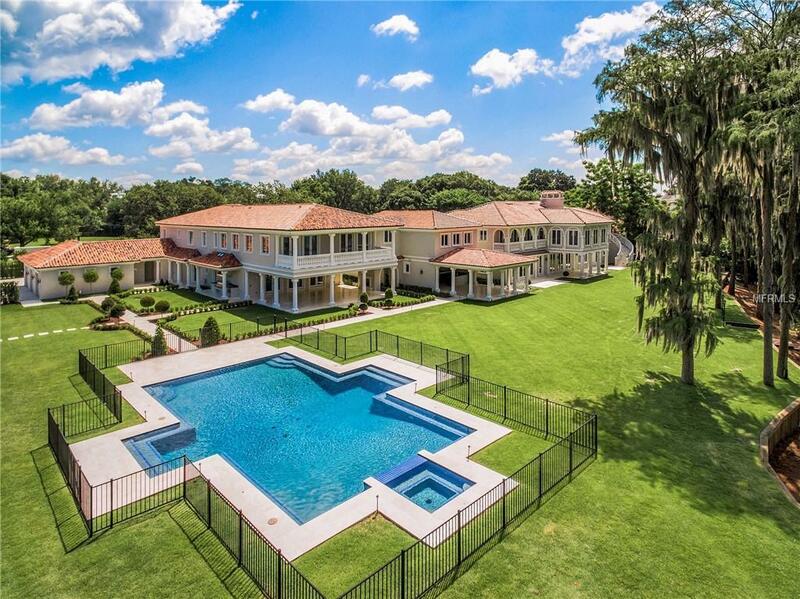 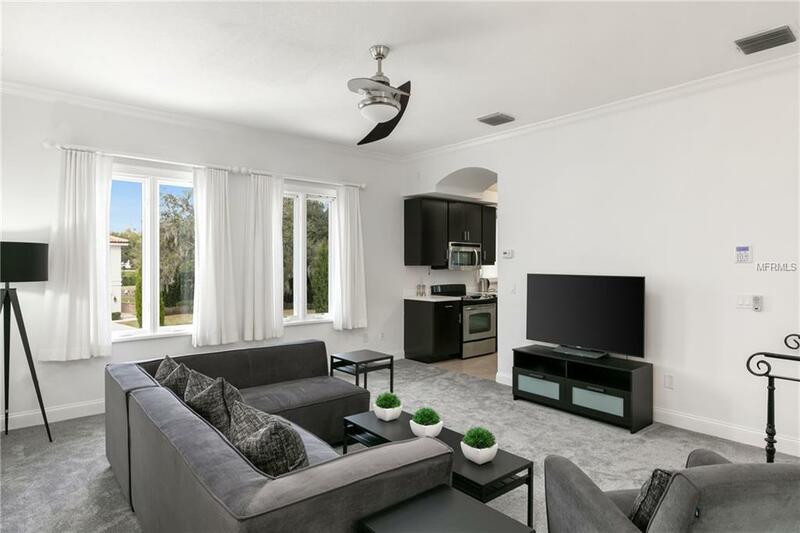 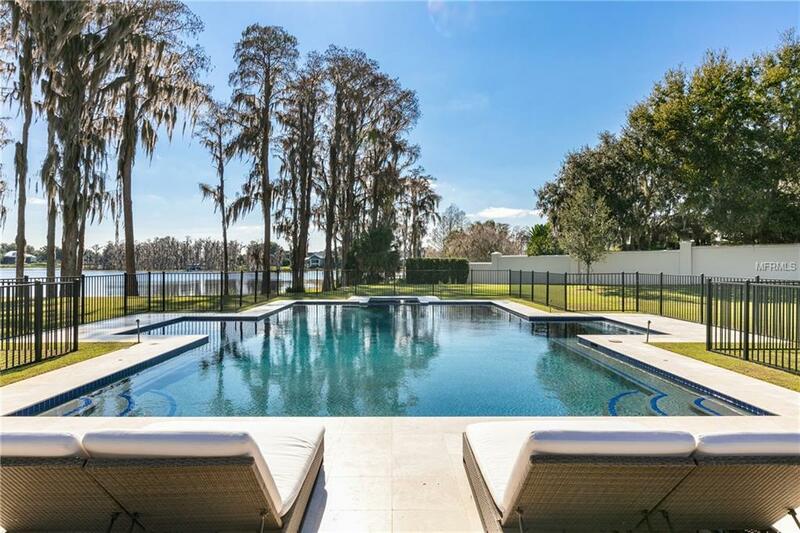 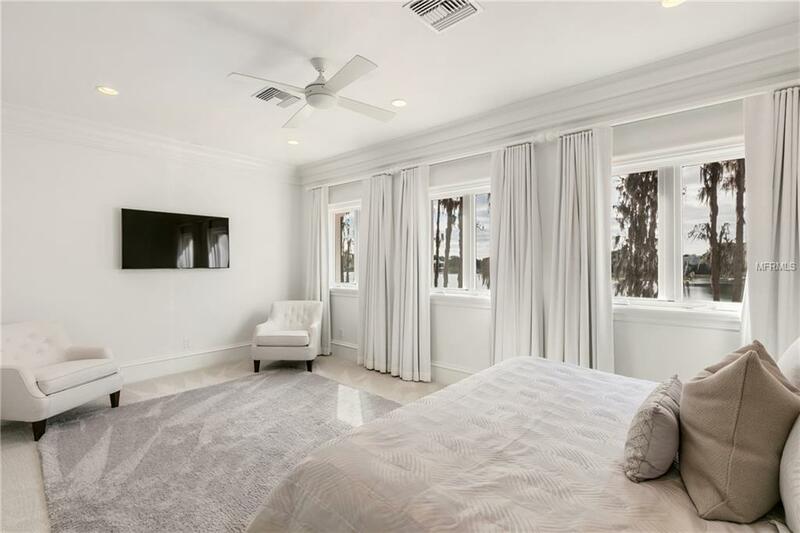 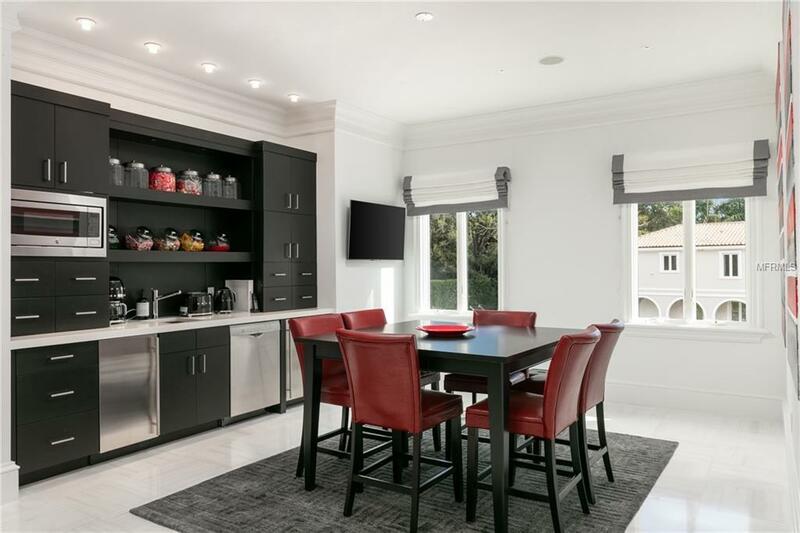 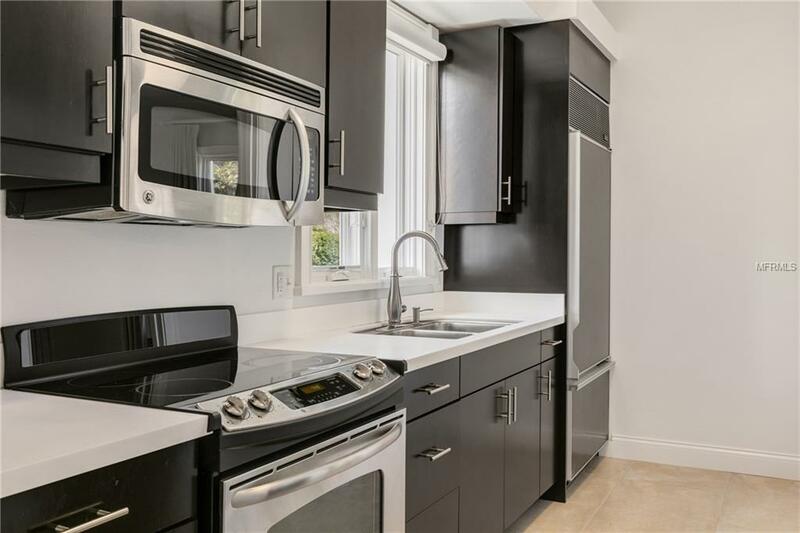 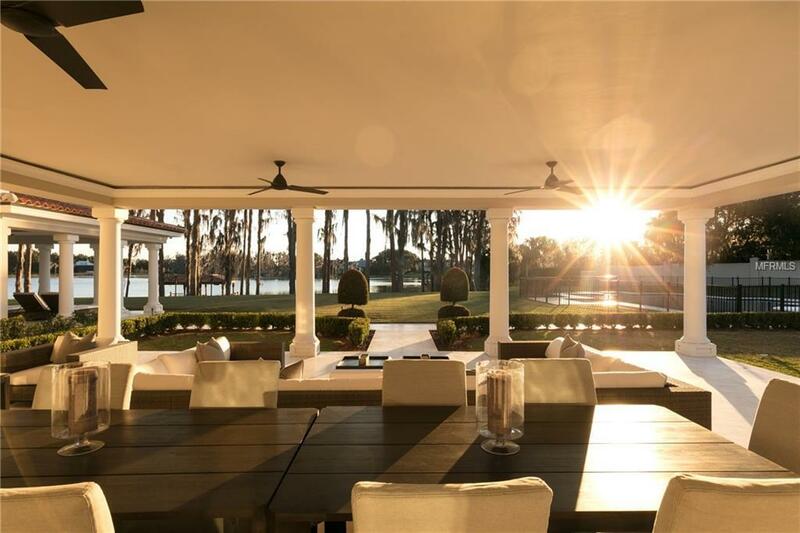 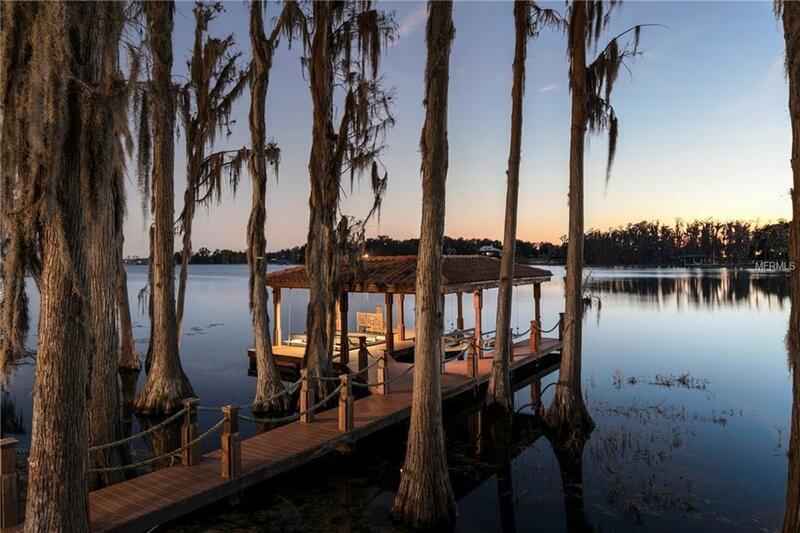 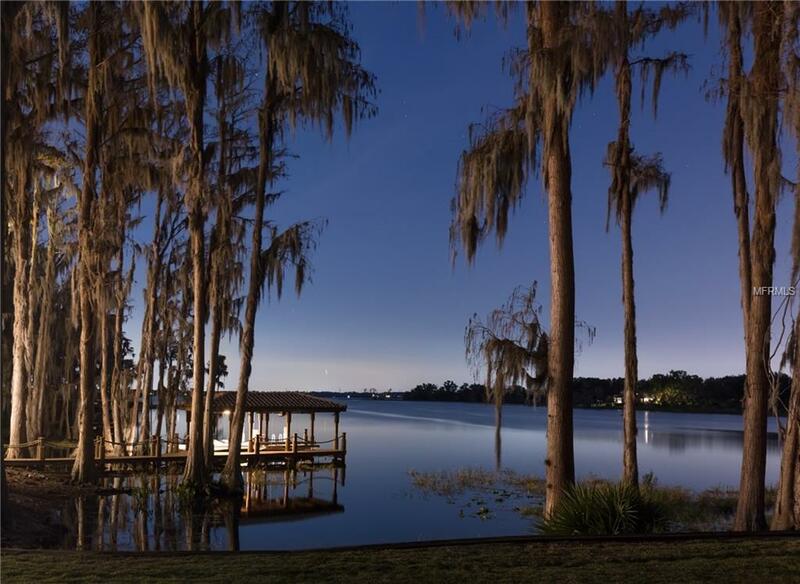 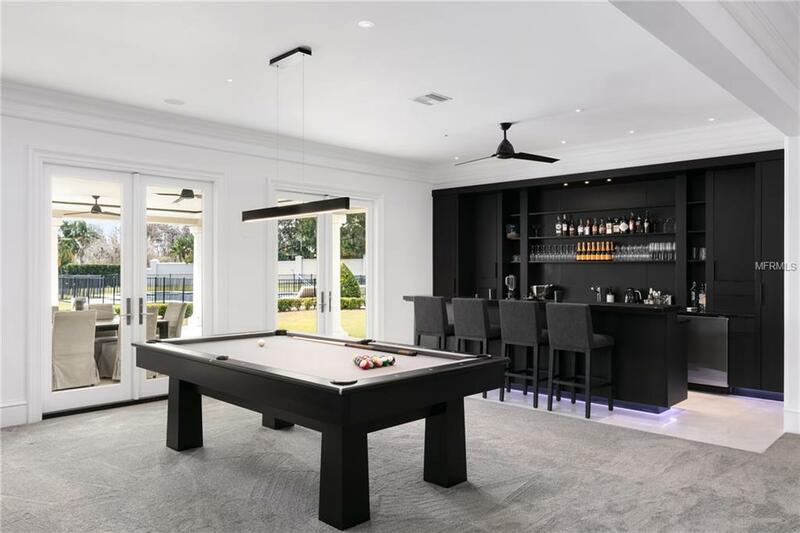 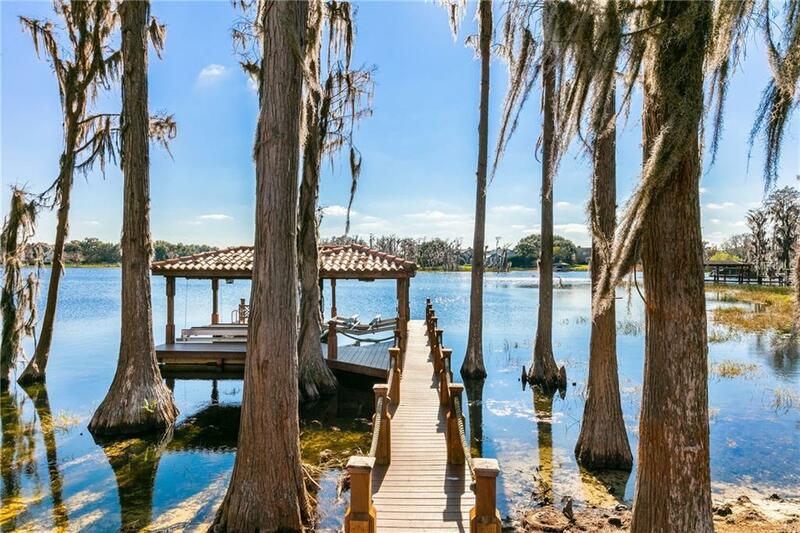 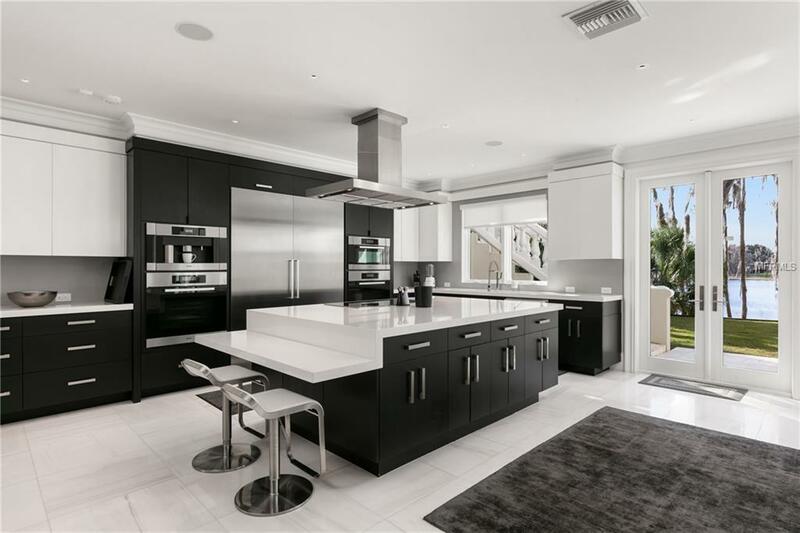 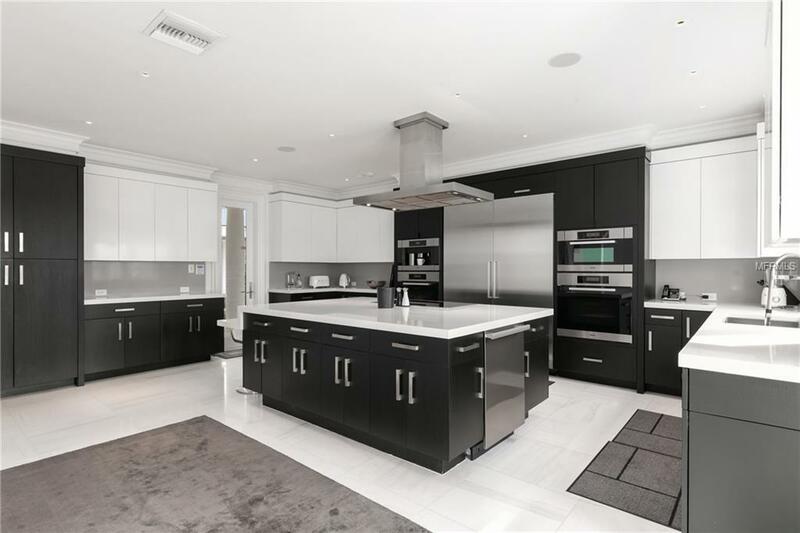 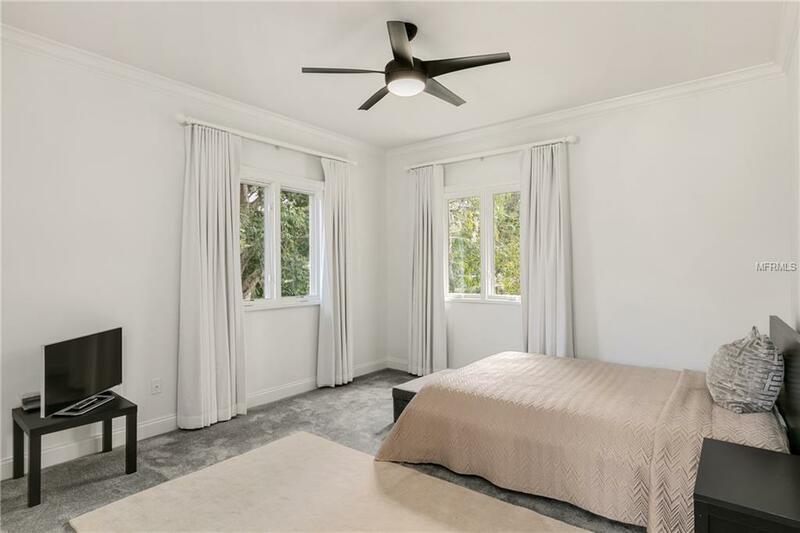 This stunning Windermere residence has recently undergone a ground up remodel comprising finishes and features that are unparalleled by any home in Central Florida. 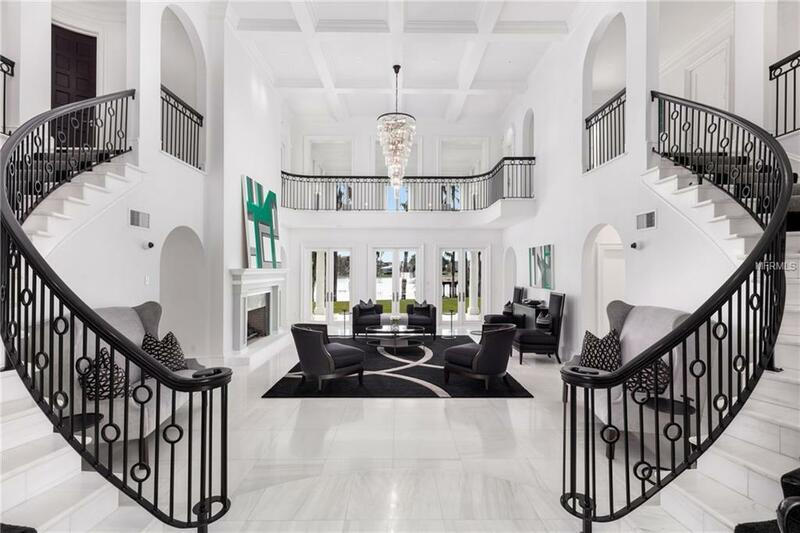 As you step through the front doors, youâre immediately greeted by soaring 30 ft ceilings and a sleek modern design with amazing lake views from almost every room. 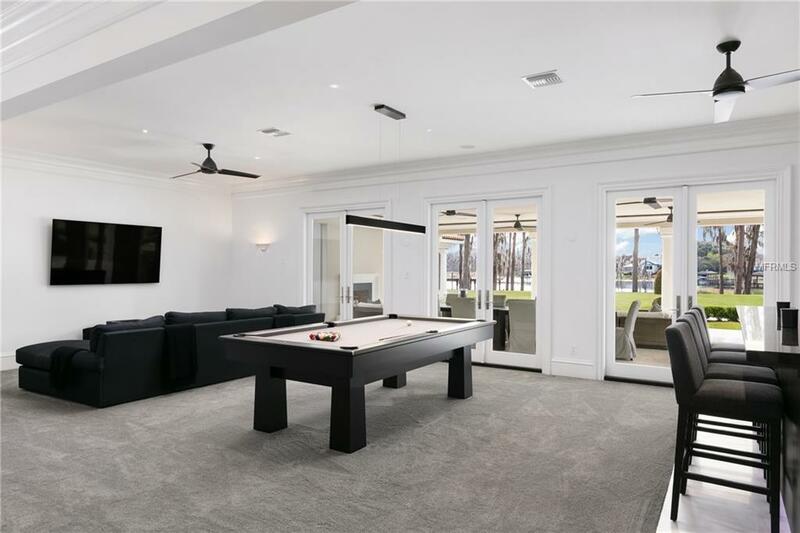 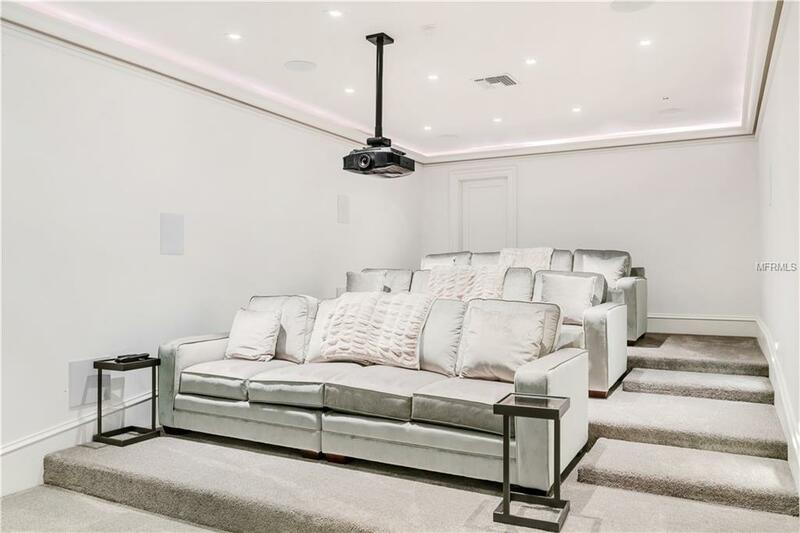 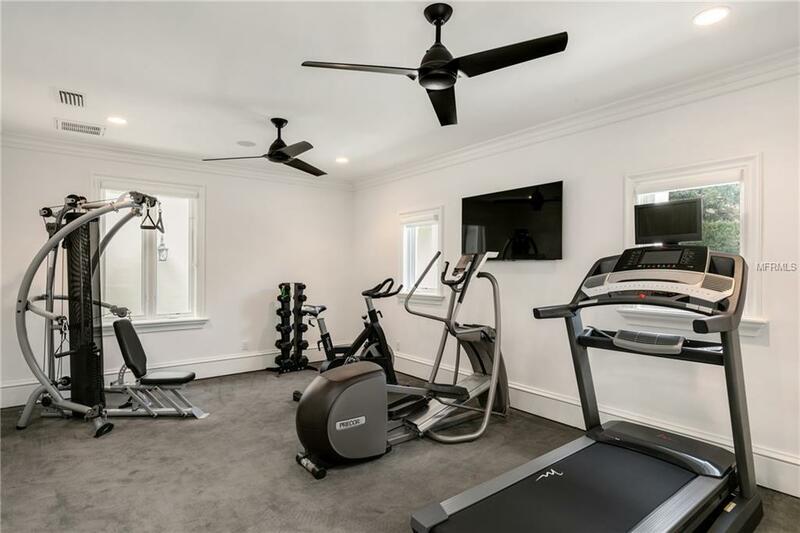 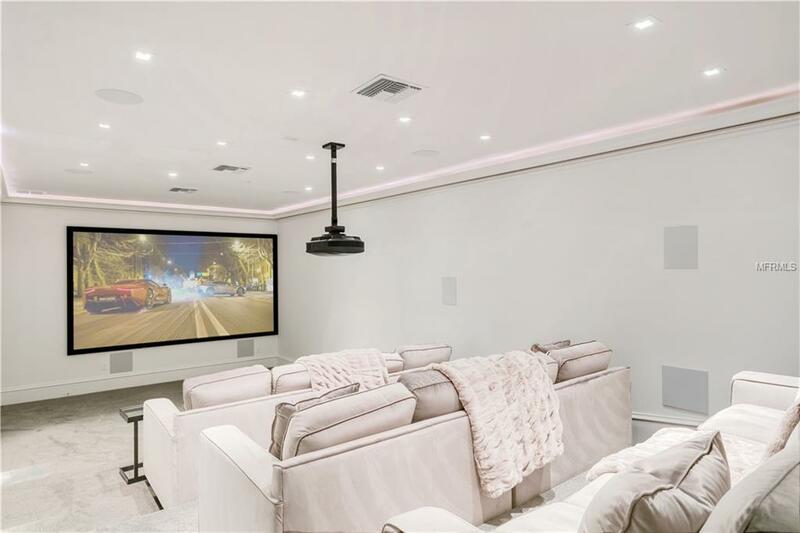 Interior amenities include a private spa, fitness center, home theater, chef inspired kitchen, and a massive game room. 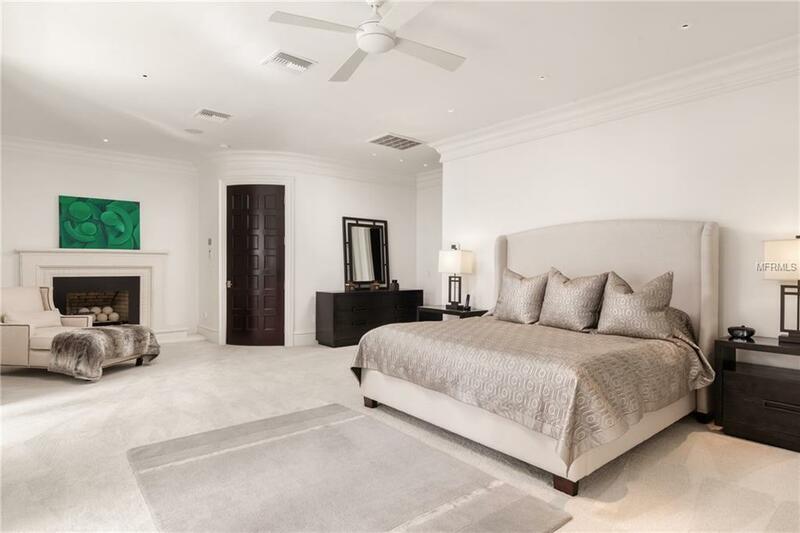 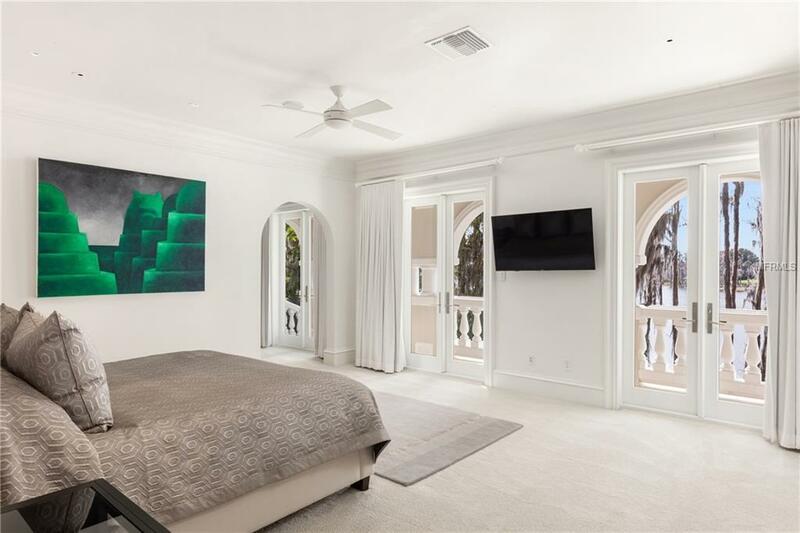 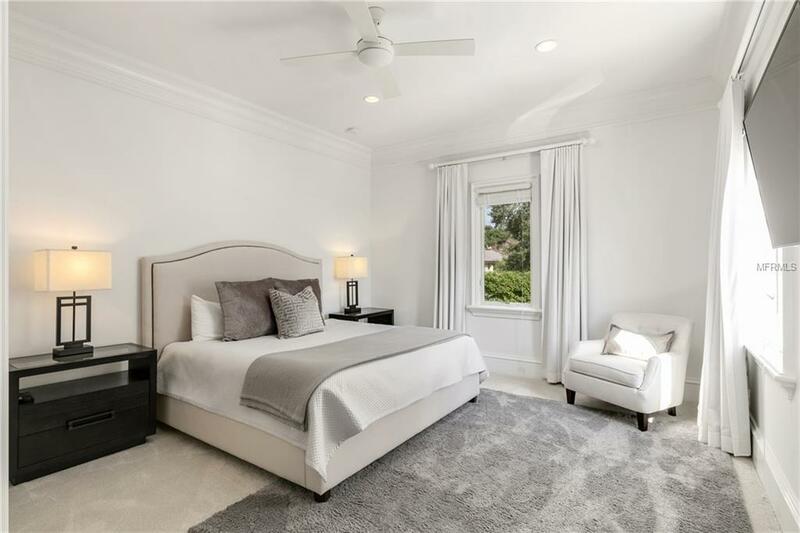 Not to mention the spectacular master suite and state of the art technology throughout. 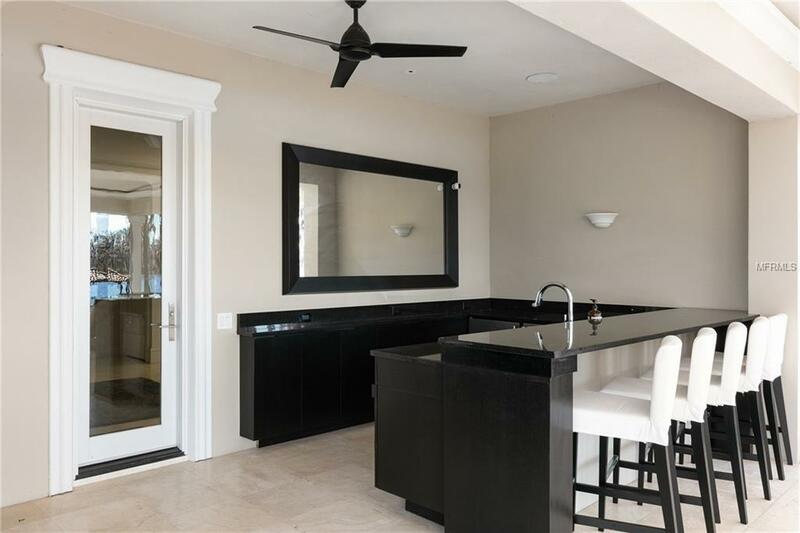 A separate guest wing makes the homes design perfect for entertaining guests or a fabulous corporate retreat. 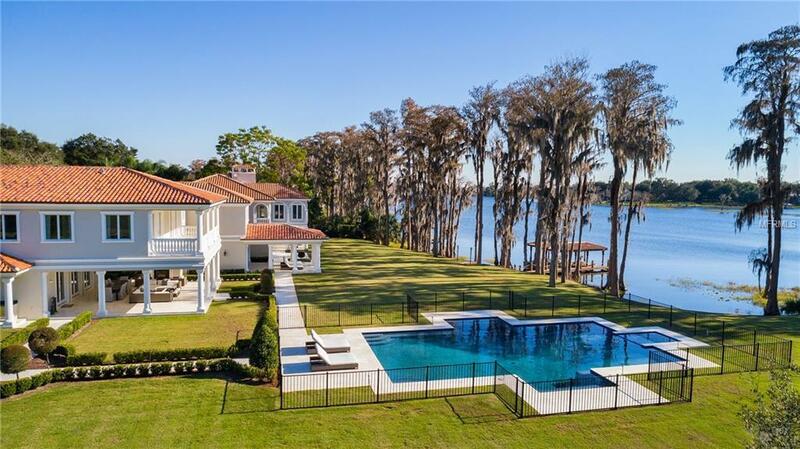 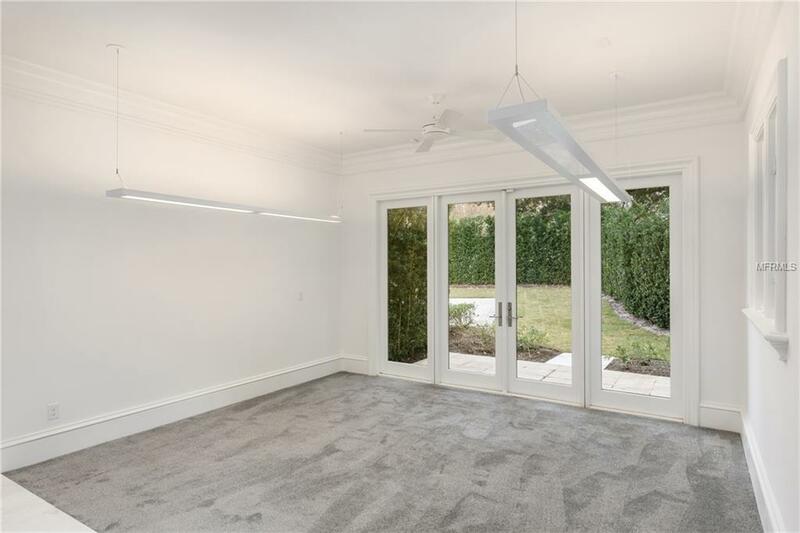 Exterior features include 2.75 acres of impeccable grounds with a private boat dock, hidden garden, resort style pool, croquet lawn, 9 car garage, and a detached guest house with its own kitchen, living area, and bedroom. 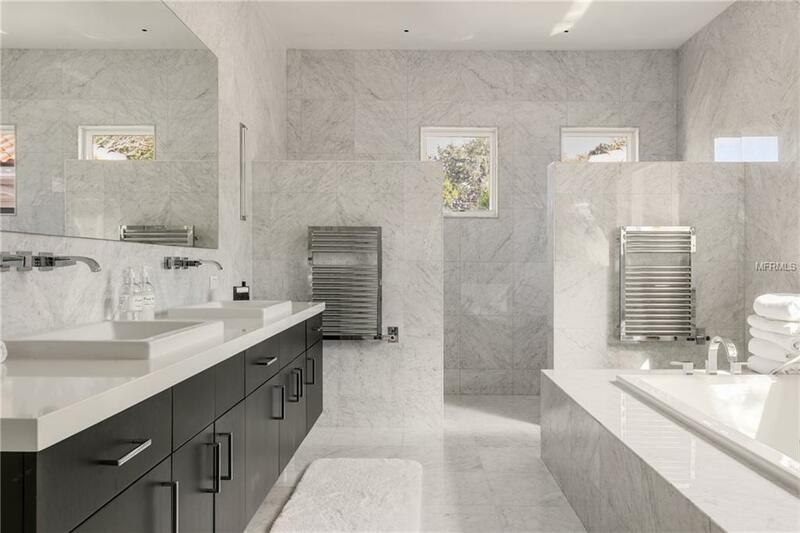 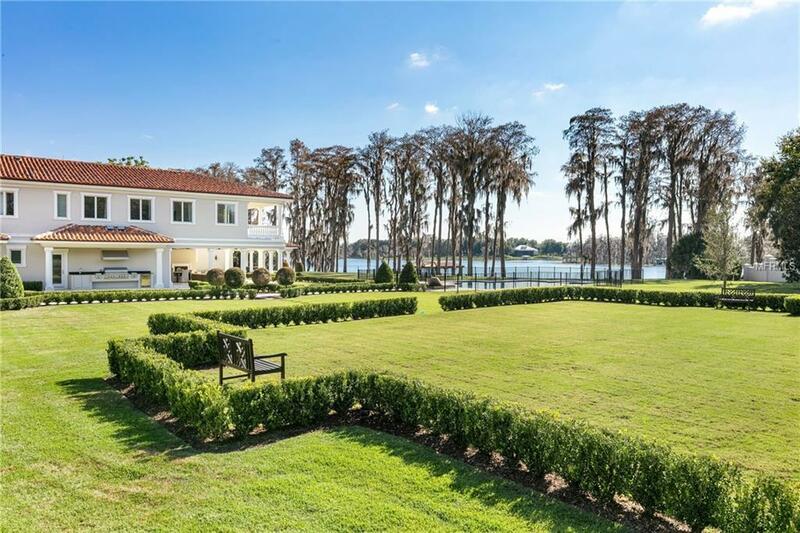 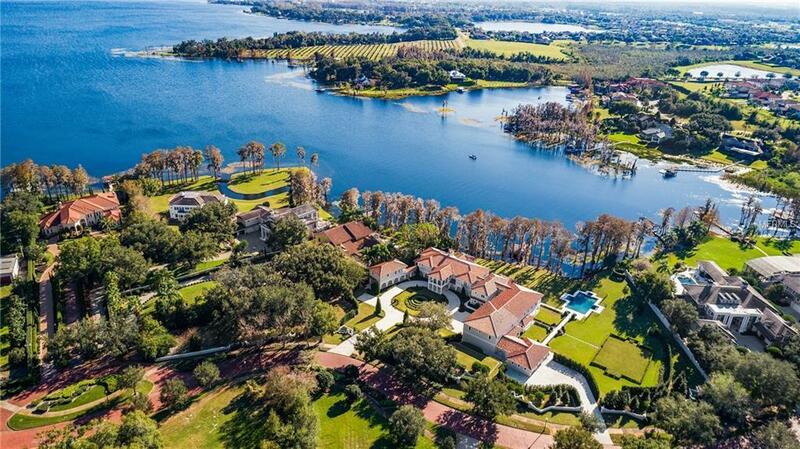 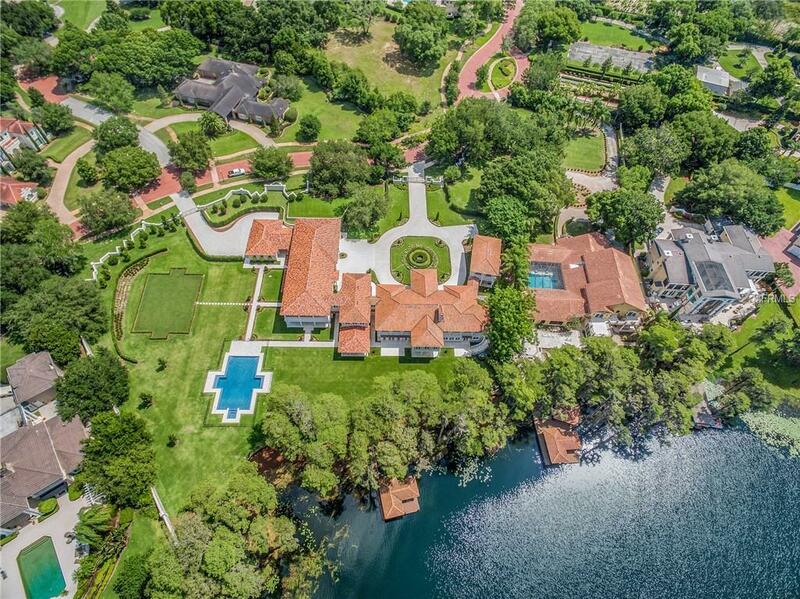 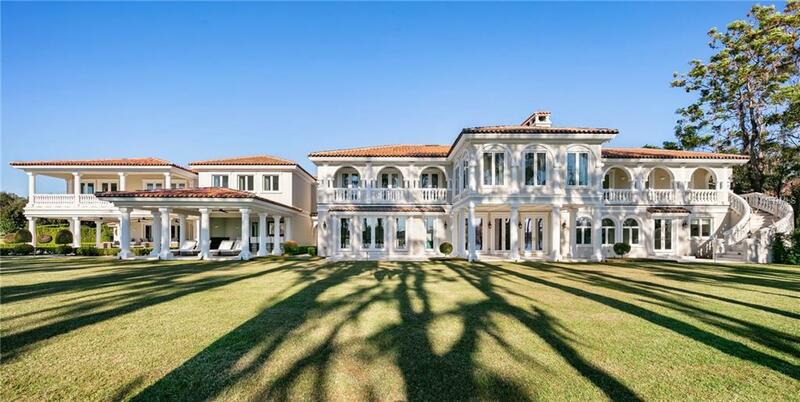 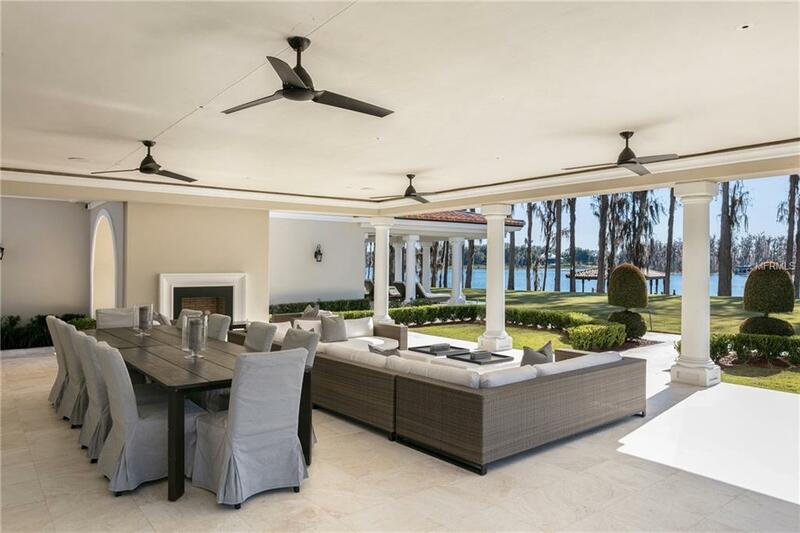 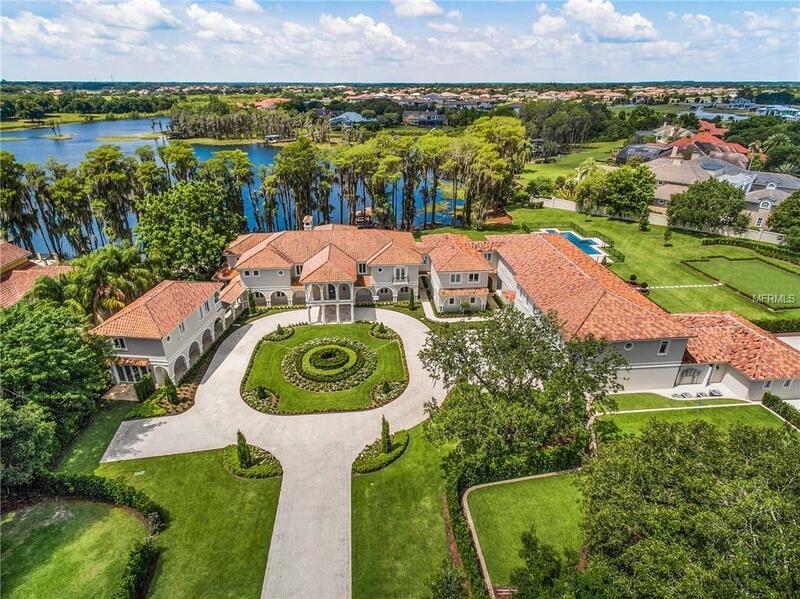 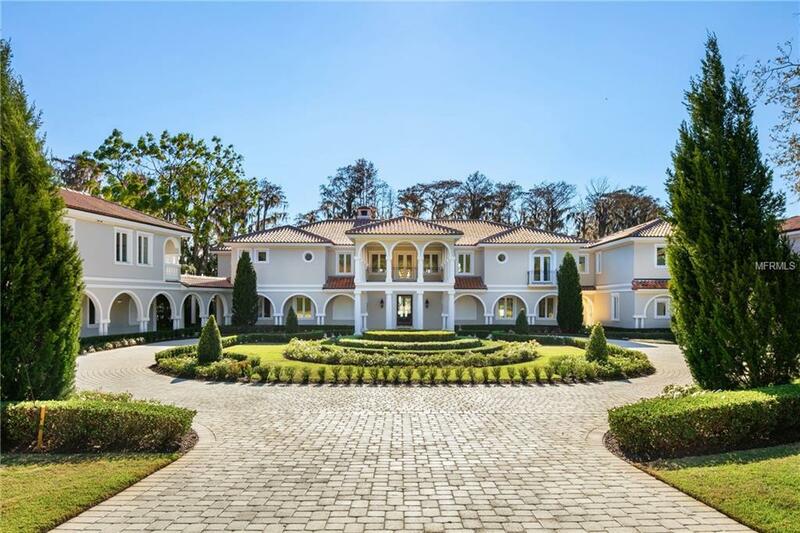 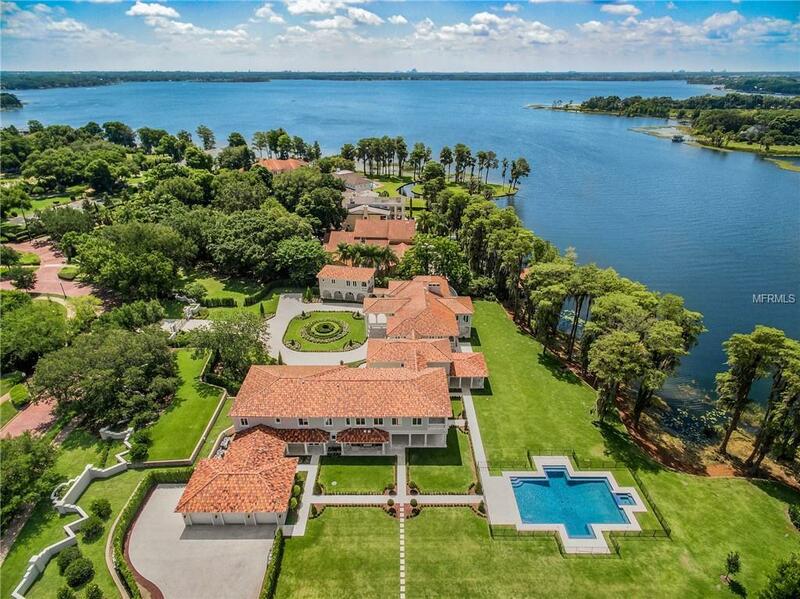 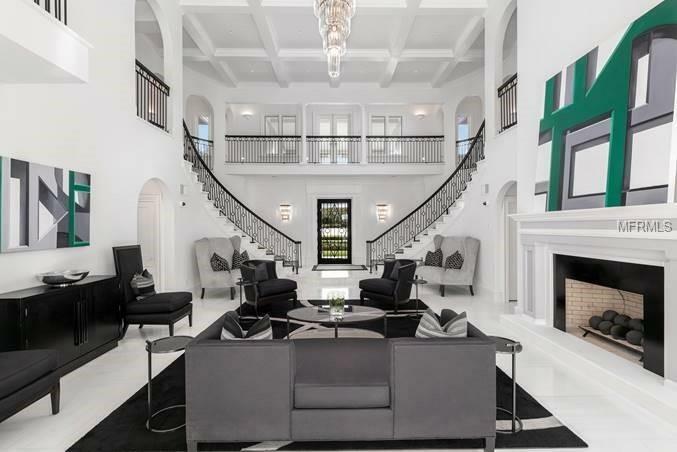 Donât miss this opportunity to live at one of Windermereâs most impressive addresses.